The forthcoming chapter of Star Plus popular daily soap Yeh Rishta Kya Kehlata Hai is up for some major twist of tale.Naksh is already upset over Naitik not being part of his wedding rituals and is unaware that Naitik is stuck in legal case. 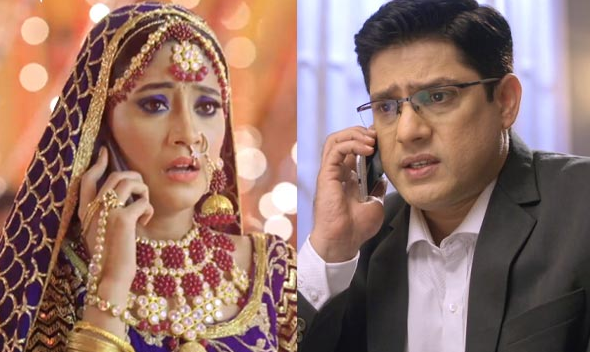 Naitik can't let Naksh's wedding get spoiled and thus has to stay back, Naira tries to handle situation smartly and convince Naksh for wedding. Naksh is upset but can't do anything, there Kartik feels bad for Naksh and mistakenly lands on the MMS which Luv and Khush had made. Kartik is shocked seeing that Naksh is marrying Keerti just for Naira's happiness and it's a compromised wedding for Naksh. 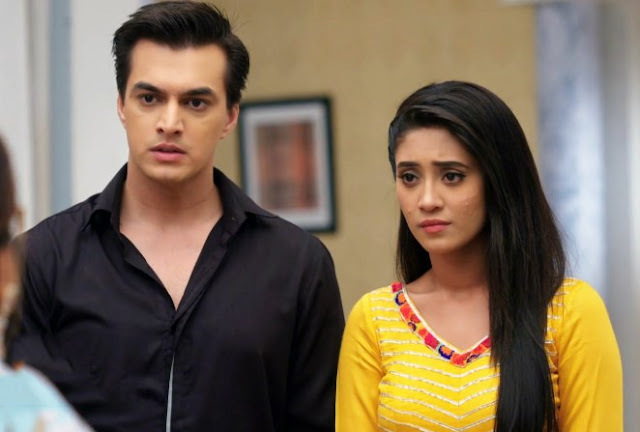 Kartik gets furious as he don't want his sister Keerti to suffer anymore and will burst at Naksh for betraying Keerti and will have their head on.